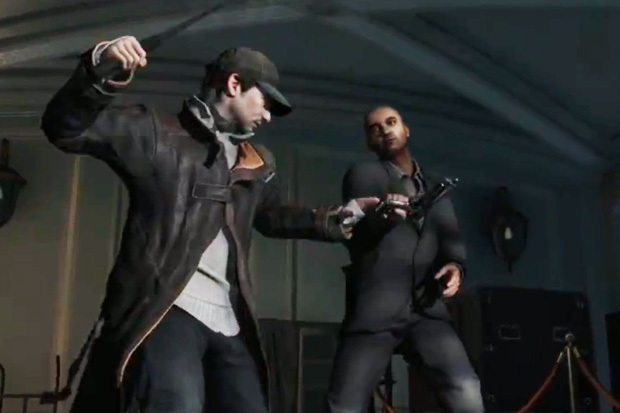 If you’ve picked up a joystick, controller or Wiimote in the past decade or two, then you’re naturally excited for Watch Dogs. The next-gen visuals, focus on unique gameplay and creative ideas powering the upcoming title are more than enough to draw early praise from gamers. But with every success comes a hitch, and Ubisoft Montreal has hit a big snag: lead designer Jamie Keen has left the company, taking up a position with EA Gothenburg instead. Gothenburg, now known simply as Ghost Games, is a newer branch of EA led by former DICE Executive Producer Marcus Nilsson, meaning that despite the lack of published titles, the team is quite experienced. With their acquisition of Keen, who also worked on last year’s masterpiece Far Cry 3, the studio will definitely garner some attention when they finally get around to their first release. Although the news that a lead designer has left a project is hardly ever good, the progress that Watch Dogs is making seems to hint at other reasons for Keen’s departure. Whether it’s because the price was right, the move to an up and coming studio was alluring or the change of scenery was necessary, it seems that Keen made the decision that was best suited for his future. This won’t be his first time working with EA, as his work on Battlefield: Bad Company proves his action chops had auspicious beginnings. Luckily, his past few games have moved past the genre conventions that have mired a few of EA’s recent games. Hopefully he’ll bring a modicum of professionalism and quality game design to Ghost Games when he begins his work with them. With that being said, Watch Dogs‘ production certainly shows no sign of slowing, so gamers should have nothing to worry about. Is everybody still excited for this next-gen gem? Let us know how ready you are in the comments!